Limited Tickets Go On Sale April 29th @ 7:00PM – CLICK HERE! This year, on June 8th, we are kicking off the summer by introducing a new signature event that will take place annually on The Miracle Mile. 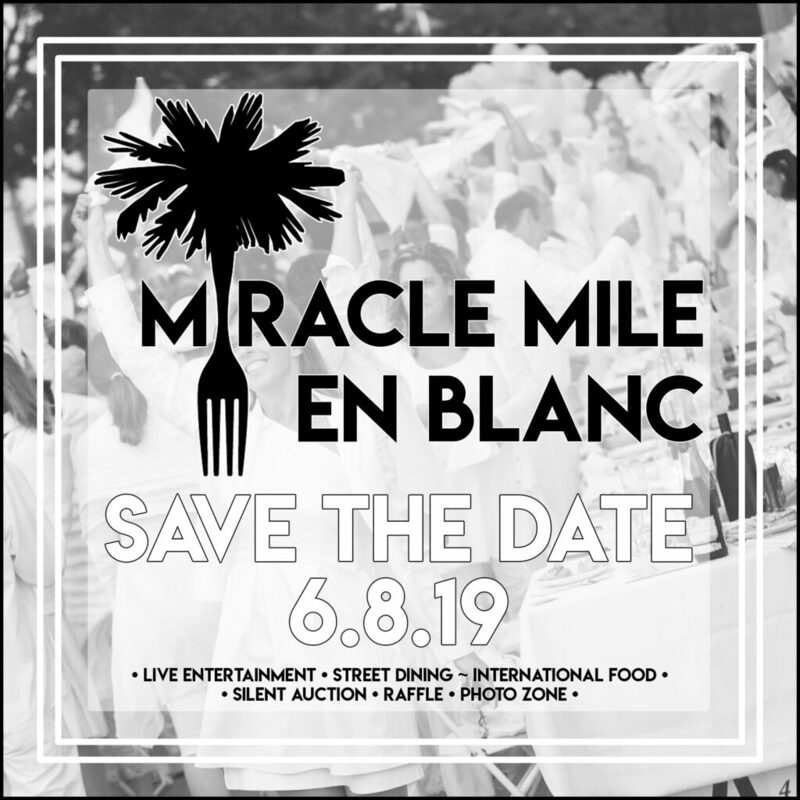 Miracle Mile En Blanc (MMEB) will be our local interpretation of an event that has been held around the world for the past 30+ years. 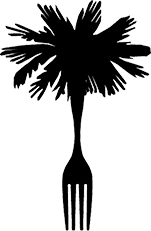 It will be an evening of local entertainment and international food dining from various Miracle Mile restaurants where every guest is dressed head-to-toe in all white. The event will take place in the middle of the street at the intersection of Tuxedo Court & Beverly Place. THANK YOU TO OUR GENEROUS MIRACLE MILE EN BLANC 2019 EVENT SPONSORS!